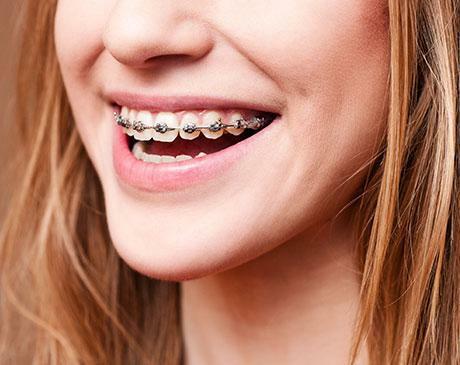 Temporarily reattach loose braces with a small piece of orthodontic wax, placing the wax over the bracket to provide a cushion for your mouth. See your orthodontist as soon as possible. If the problem is a loose band (the ring around your molar), save it and call your orthodontist for an appointment to have it replaced.